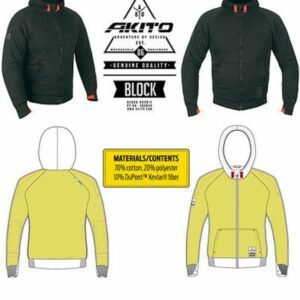 Kevlar hoodies aren’t just about looking good when you get off the bike and the Akito Block is no exception, with a stack of features that make this not only a casual alternative to a textile jacket but also offer similar levels of protection in a slide or impact. 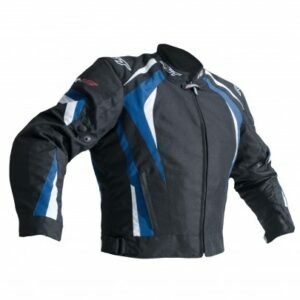 Underneath the cotton fleece hoodie is a 180GSM Kevlar woven aramid lining that covers the full torso, not just the shoulders and elbows, providing a tough layer between you and the road. 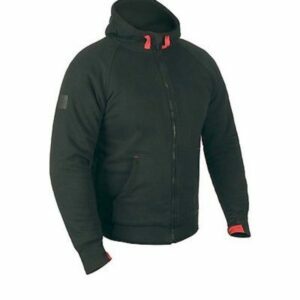 Unlike some biker hoodies the Block comes supplied with SHOKBLOK CE level 2 approved shoulder and elbow armour inserts, with integrated stitched pockets to hold them securely in place. 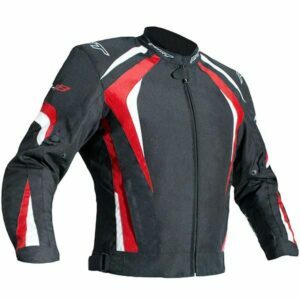 A lycra thumb locator is built in to the cuff to keep the sleeves in right position while your riding, and YKK zips throughout the hoodie keep you inside it and secure. CE Level: A – Approved. 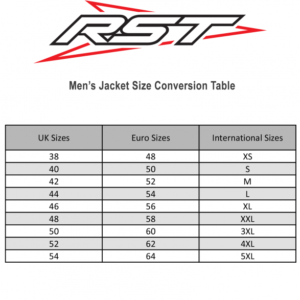 As part of the R-18 collection the textile jacket shares its leather counterparts smart sport styling combined with exceptional value. A great first set of kit, R-18 has everything a novice sports rider needs. 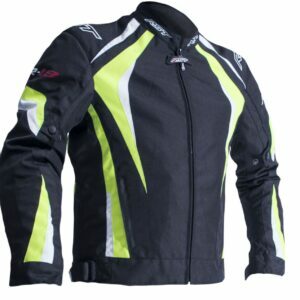 R-18’s fixed thermal lining is matched with our SinAqua waterproof, breathable membrane to cope with all the elements. Fitted with our heavy duty Max 360 degree connection zip means you can wear the R-18 connected to any textile or leather RST jean. R-18 features Contour Plus CE armour in the shoulders and elbows as standard and has the option to be upgraded with a CE level 1 or level 2 certified back protector (available separately).